These photos are available for use by members of the media covering the Specialty Coffee Expo. 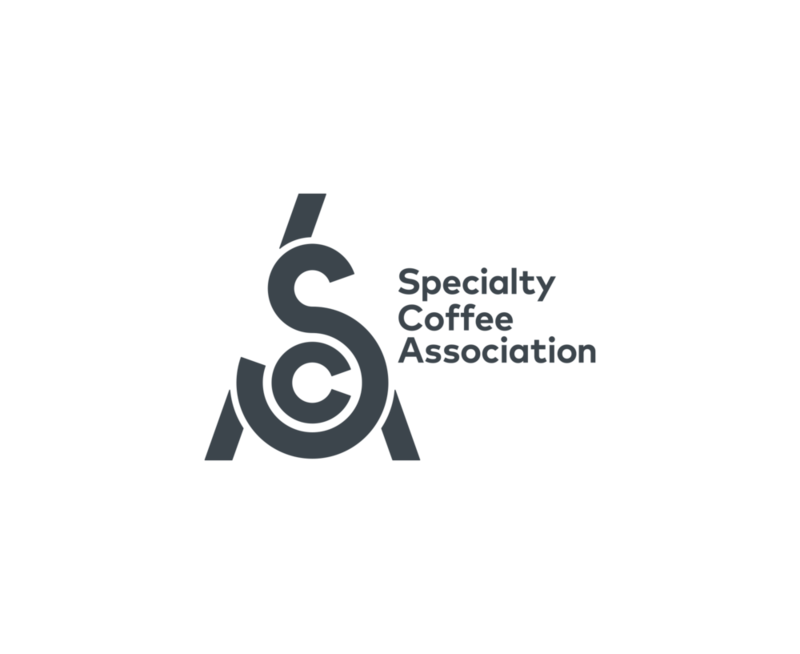 All photos should carry the following citation: "Photo provided courtesy of the Specialty Coffee Association." All photos remain property of the SCA.